I did get out and about this morning with my camera. Despite a brief, soft rain the other morning, everything is crunchy, crispy-dry. As the sun sent its orangey morning beams across the land, it only served to accentuate the brownness of the vegetation. 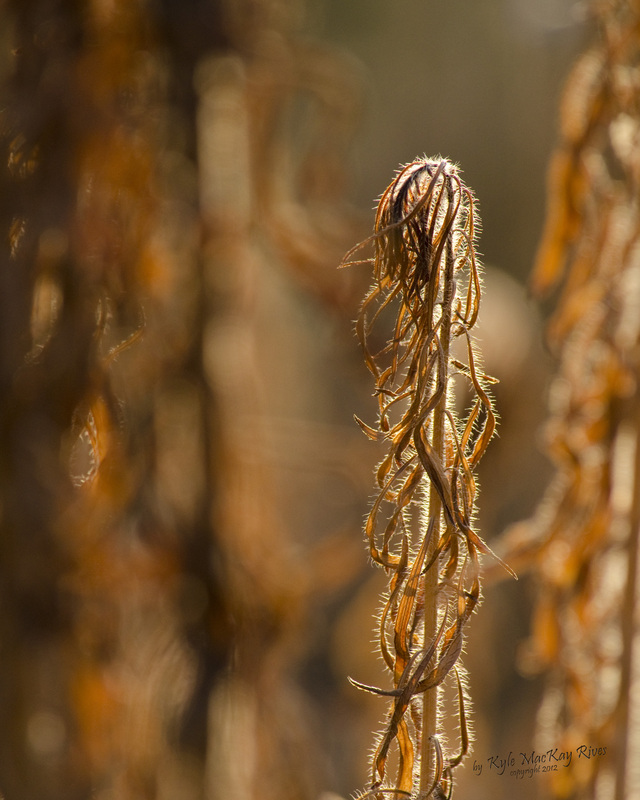 This entry was posted in photography and tagged 2012, drought, leaves, nature, outdoors, photo, Photograph, Photography, summer, weeds. ← In Plain View – You Don’t Really See Me!